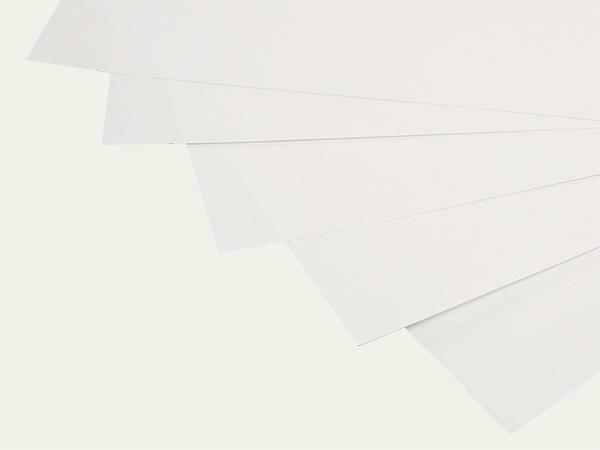 White coloured, ageing-resistant museum paper of premium quality, with an alkaline buffer offering maximum permanency. Suitable as photocopy paper and as interleaving sheets in folders, spans, files and binders. The paper has passed the Photographic Activity Test (PAT) in accordance with ISO 18916.